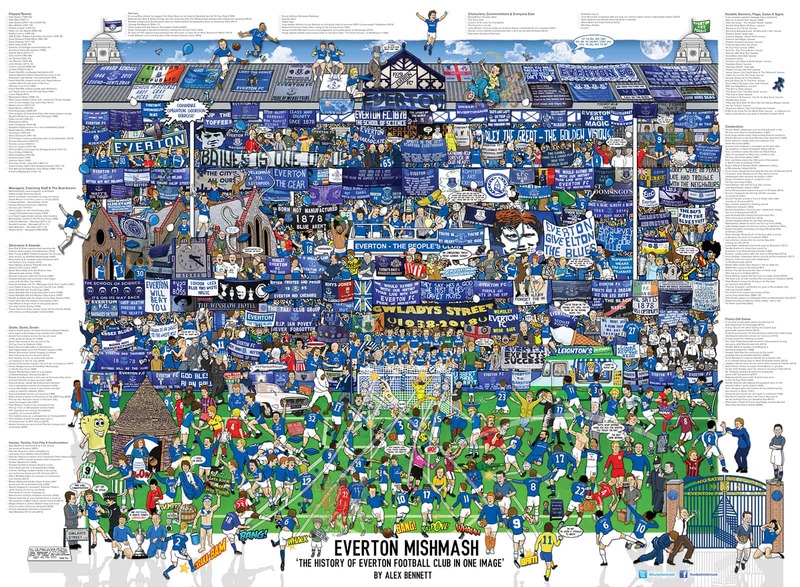 After six months, 30,000 suggestions and 750 hours of illustrating hours…the Everton Mishmash® is complete! 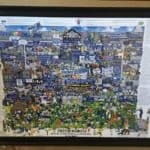 We commissioned illustrator Alex Bennett to work with Everton fans across our platform to illustrate all their favourite, treasured moments into one design. The end result can be viewed by hitting play below. You can also hover over each moment to see what they are here. 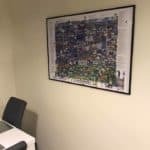 If you ordered your print from April-7 December 2018, it is 69cm height x 94.5cm width. 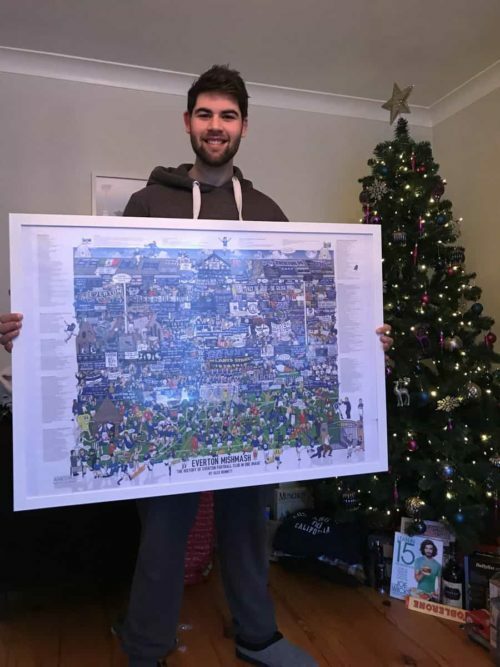 If you ordered your print after 7th December 2018, it is 69.3cm height x 100cm width. Most go for 100cm x 70cm with a backing/mount from Amazon, Wilko, The Range etc. Others stick it in a framers for between £35-£60. 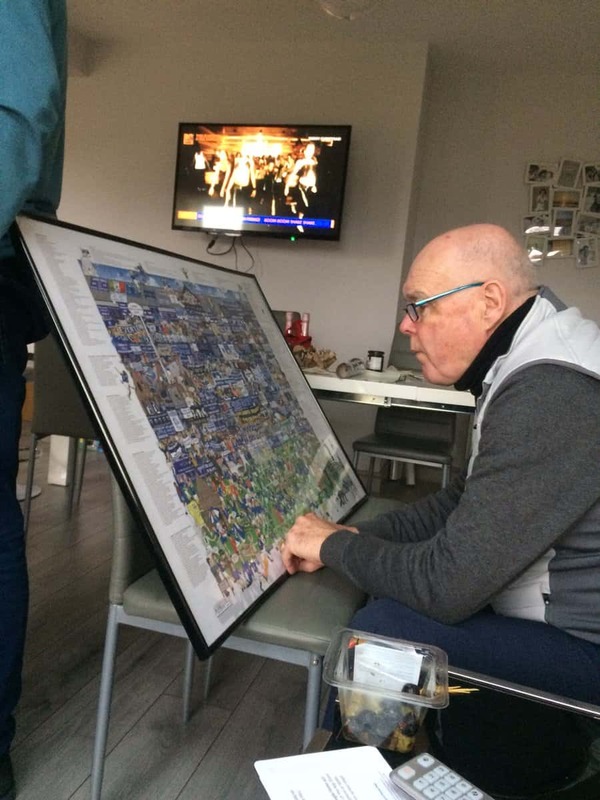 You can view an array of framed Everton Mishmashes here. The Making Of: Recreating Graeme Sharp’s goal vs Liverpool in 1984 from another angle! If you ordered your print from April-7 December 2018, it is 69cm height x 94.5cm width., If you ordered your print after 7th December 2018, it is 69.3cm height x 100cm width. Great poster.Has pride of place in dinning room. Absolutely fantastic, centre piece of my room! Brilliant product. Even the bitter RS fans in work say it’s great. Nicely packaged, prompt delivery. Got this as a surprise Christmas present for my son and I have to say it is outstanding. My son absolutely loves it!!!! Very pleased with this purchase. I am now looking for a suitable frame which will not ‘cost the earth’ as the Poster is so large! It was a Christmas present – husband loved it! Spent ages on Christmas Day looking at it and remembering all the good (and not so good) times! Wonderful, high quality drawing, many thanks. What I love about the mishmash is that I always seem to find something new every time I look at it. It’s a fantastic visual representation of Everton’s history sure to bring back memories when viewed by any blue. Ordered weeks ago and nothing has ever arrived. Is there a tracking reference? Prior leaving a review perhaps email us?! We’ve just emailed you the tracking detail from Royal Mail advising they attempted deliver to your address on the 1st December. They left a card/instruction for you to collect or rearrange delivery. You can rearrange delivery via the Royal Mail tracking URL we’ve sent you. Absolutely belting product, appreciated by three generations of Blues. So pleased with this purchase, its a Christmas pressie for a fellow blue, it arrived quickly, efficiently – well packaged and will give many a talking point over Christmas dinner, well done grand old team its boss!!! Great service, picture is amazing! cant wait for my dads face christmas day. 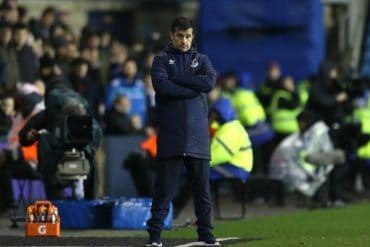 Great picture captures everything about Everton.Great service also. So much better seeing it in real life! My boyfriend will be over the moon opening this on Christmas Day! Absolutely love it!!!! Delighted with the Mish Mash it’s a present for my son, and will have pride of place on his bedroom wall. A fantastic poster, totally unique. Thanks for the option to purchase this. Bought as a Christmas present for my dad, I love it and I’m sure he will too. Great product. Great job with shipping. Lovely product, just need somewhere to put it! Excellent quality, am really pleased with it. Made up with the Mishmash. Thanks fellas! Fabulous poster my grandson is going love. Properly wrapped and quick delivery. Very smooth order and quick delivery. Bought as a Christmas gift, will be well received. Haven’t opened yet as Xmas present but hope my son enjoys. Sure he will. Quick and easy!! Thanks guys!!! So so happy with this! Boss present for my dad! Thank you! Love it ordered 2 one for my partner and one for my Dad who is a lifelong blue for Christmas presents very impressed with the detail. It’s just great, I’m chuffed to bits with it. Bought a few of them for the Blue blooded males in our family – they’re gonna love it. The Mishmash is a must have for every Blue Nose. I really love it. I’ve framed it and its on the wall in my office. Great item. Excellent communication cant wait for xmas day to see my sons face! Fantastic, keep up the great work. I haven’t really studied it yet as it’s a Xmas present for my son. And I wouldn’t be at all surprised if he’s also bought one for me! A unique product and a gift for myself. Very high quality and packed and posted securely. Delighted with it and the hard work producing it really is appreciated. Great Idea and even better end product!!. Well done to all involved. 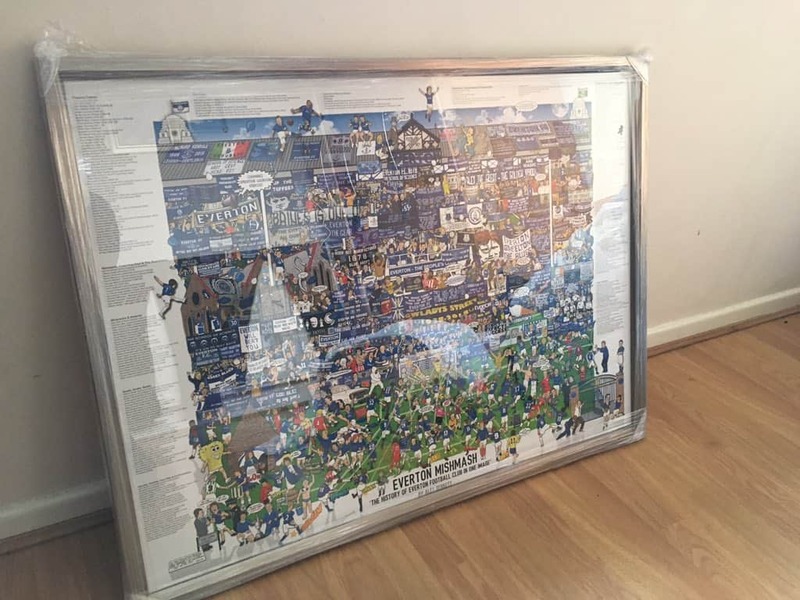 Absolutely huge print, bargain at £20! Came on time, packaged safely and absolutely boss. Trying to find a frame to fit shall be a challenge, but the print is just amazing, person who I bought it for is made up and it will hopefully be up on the wall soon! Thanks guys! 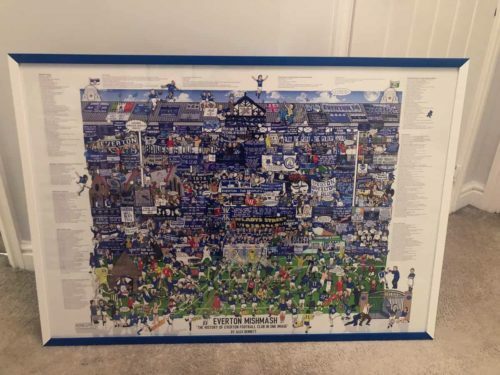 My son will love it, so many memories in one print well done! Amazing poster – even better than it looked on the website! Brilliant piece of work. Fantastic! Can’t believe how good it is. A must for every Evertonian ! Amazing – Dad loved it! Fantastic piece, can’t wait for my sons face on Xmas morning! A lovely present to me from me which had so much hard work put into it. Amazing piece of artwork! 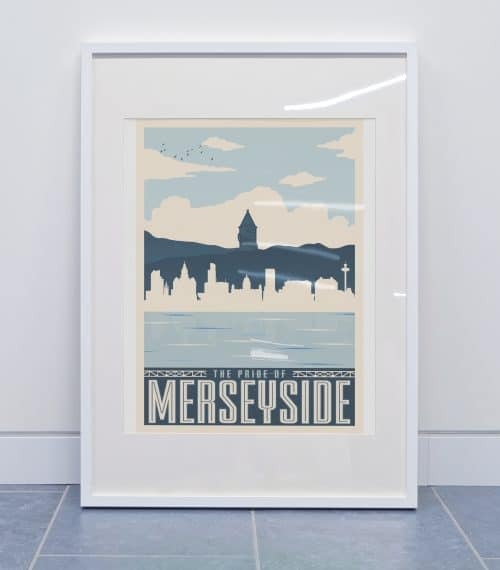 A must for any Evertonian with a wall big enough to display it! An absolutely brilliant piece of work – cheap at half the price and hubby delighted so it’s a win-win situation, many thanks. 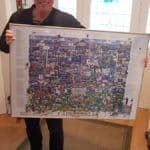 I have a lot of Everton memorabilia… This is up there with the best of them.. Fantastic!!!!! Great service and great product. Well packaged. 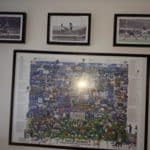 This looks amazing in a royal blue frame. The print is incredible. Well done on a fabulous job. Brilliant, bought one for myself and one for my son. Original was damaged by Royal Mail and was promptly replaced hassle free. Excellent product and wonderful communication from the site with reguards to delivery. Pride of place in my extension. Poster is brilliant! 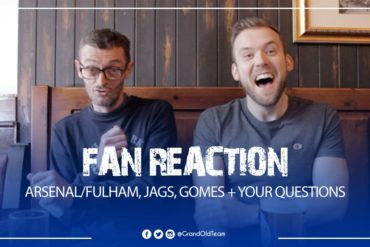 Would recommend to any Everton fan! Great quality, amazing detail. Delivered when promised. Could not be happier with the order. lived up to all my expectations. Absolutely brilliant. Love it, keep spotting different memories every time I look at it! I’m sure it’s marvellous but I haven’t looked as it’s for my boy for Christmas! Excellent product – great value for money !!! Superb effort putting this together! Excellent. I love anything like this as it’s got so much going on in it and is the kind of thing you can look at for ages. I got 2 and recently got them framed but the problem now is finding a wall to put mine on as it’s massive. 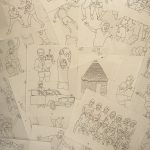 Great item – well done to the Artist! Excellent quality product worth waiting for. Arrived just in time for posting to Australia in time for Christmas – thank you! Excellent value for money ; it’ll make an excellent Christmas present for my niece who is working in London and wants to fly the flag. Amazing purchase. Bought for my son’s birthday which is today!! He’s going to love it. Thanks GOT. Fantastic picture I loved looking around it which brought back so many memories. It was also packaged extremely well and arrived on time thanks. Great service. Love the mish mash. 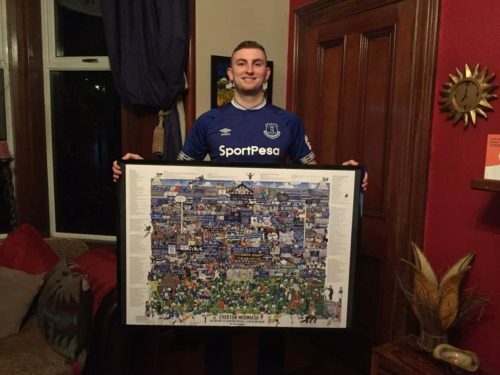 Got my Everton Mish Mash, absolutely love it. 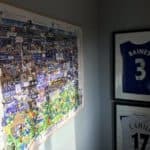 Loads of great memories and many things that only Evertonians will get. Can’t wait to get on the wall and in a frame. Thanks. I bought this as a gift for my husband and he absolutely loves it. It came when stated it would which was impressive as it came overseas. I can’t wait to hang it! Unfortunately the print is slightly damaged as it looks like it was bunched up a bit while in the mailer. I am not at home currently but can take a picture when I am. Very satisfied with the product and very impressed with the customer service. Would use again and would definitely recommend. Fantastic product. Great gift idea! Excellent, spent time reminiscing with the family on many of the pictures, thank you. Excellent memory of years gone by, very well thought out and produced. The cardboard tube that the poster arrived in had been bent in half at some stage during transit. The poster was intact but badly creased as a result. That isn’t your fault but is the responsibility of the delivery service not taking due care for the item in their possession. I’m very slightly disappointed with that but the item itself is a quality product. Hi Barry. Thanks for supporting us with the order. Sorry to hear it arrived damaged, we’ll replace it. We have sent you an email. No problem with ordering, kept me updated with delivery and excellent item. Recommend it for any Evertonian. Absolutely class lads. Well done to all involved. The poster is fantastic and brings back so many great memories of our football club. From Andy King being thrown off the pitch to Eddie Kavanagh at the 1966 FA Cup Final. It will be getting framed asap. The best Piece Of “Everton Stuff” I’ve ever bought. I love it. We replaced Steve’s damaged print. Also, the price has always been the same, the £25 is with P&P. 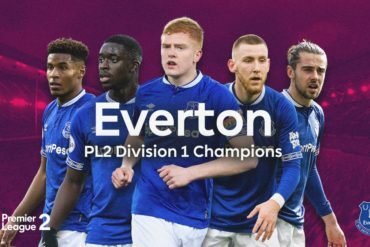 Nil Satis Nisi Optimum! Outstanding piece of work! Brilliant, only problem with it is I can’t decide where to put it in the house! Love it love it love it. Lots of hard work has gone into this mishmash. Loads of great memories on there. Well done everybody involved. Brilliant. Superb. I bought 3. 1 for me, 1 for my dad and 1 for my son. We are all made up. 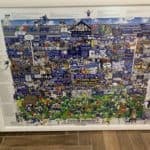 A fabulous piece of work that’s a must have for all Evertonians !! A great and unique piece of artwork!! 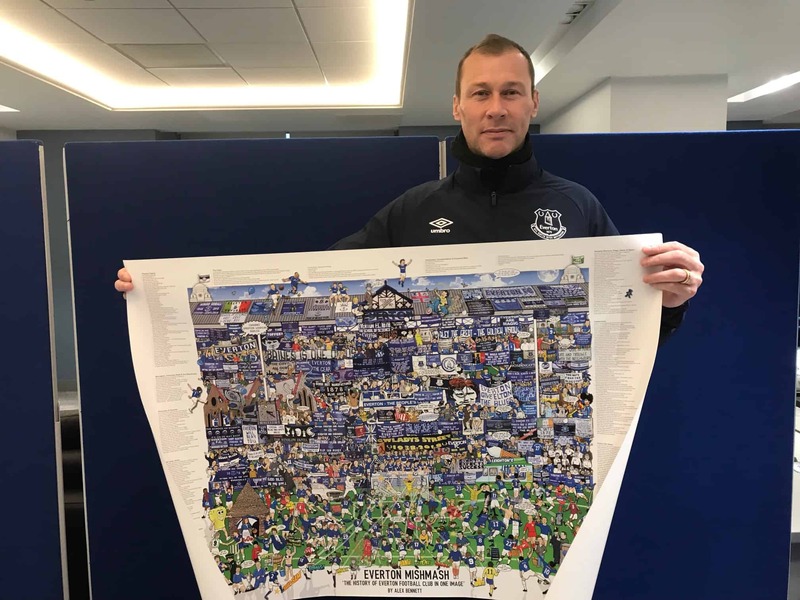 Amazing picture, great value for money a must for any blue. 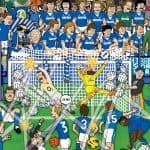 This is a brilliant depiction of the history of Everton Football Club. Just need a rather large frame now. Many thanks for puuting this together.